After 8 weeks of showing us how the film was made, HBO finally had to broadcast the latest Project Greenlight film. Over the course of the series, we’ve watched the seemingly humorless director Jason Mann struggle to maintain his “artistic vision” while directing his first feature film, The Leisure Class. We watched as he fought for and won the right to shoot on film. We wondered if Jason would be able to pull off the film’s big stunt. Even more importantly, we watched because we were hooked on the hostility between Jason and the film’s producer, Effie Brown. Jason resented having to answer to Effie. Effie resented having to work on something like The Leisure Class. For 8 weeks, viewers were either Team Jason or Team Effie. 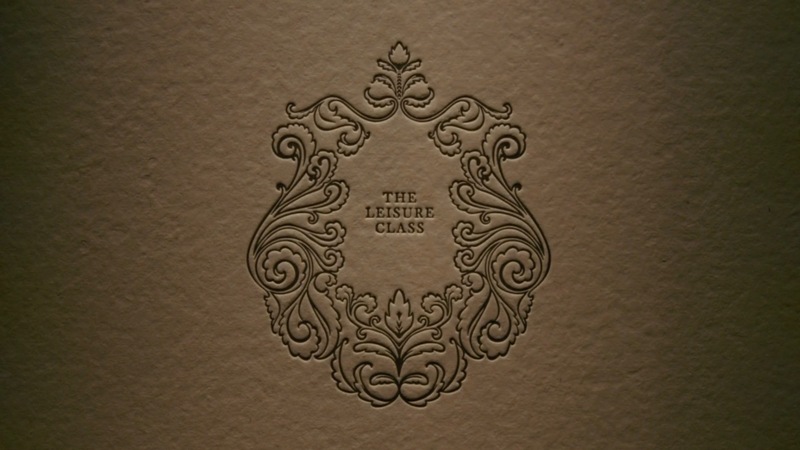 And through it all, we wondered — was The Leisure Class any good? From the minute that Jason was named as The Leisure Class‘s director, I had my doubts. 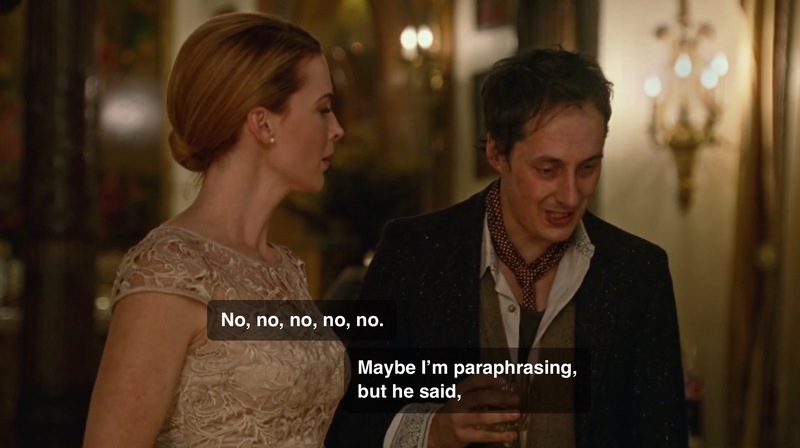 A comedic sensibility is something that you either have or you don’t. At first glance, there was nothing about Jason that suggested he even had a sense of humor. Once filming started, nothing that we were shown looked all that promising. The film’s trailer felt more frantic than anything else and I slowly found myself dreading the prospect of sitting through The Leisure Class. As for the film itself — well, how do you describe the plot of a film that really didn’t seem to have a storyline? 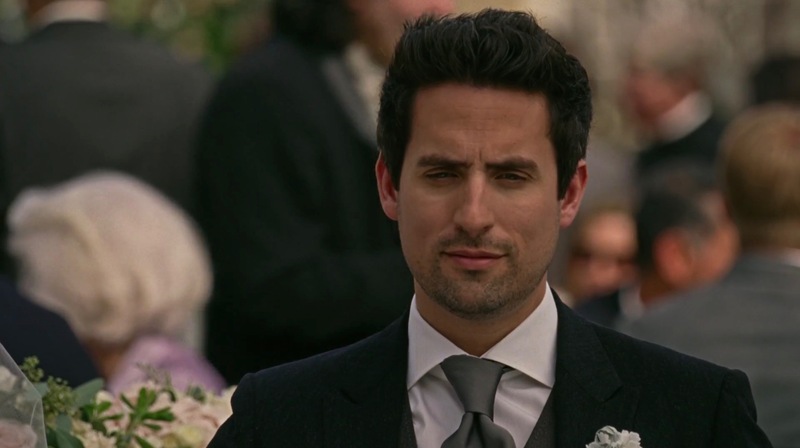 Charles (Ed Weeks) is actually William, a British con artist. 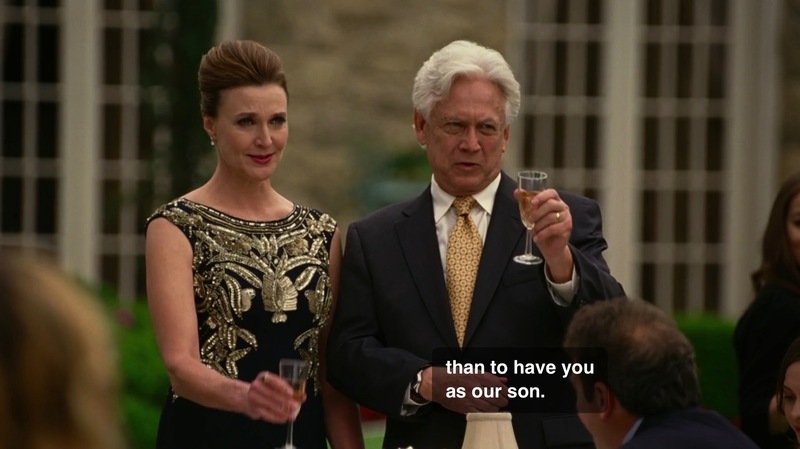 He is about to marry Fiona (Bridget Regan), the daughter of Sen. Langston (Bruce Davison). At first, Charles was just planning on stealing Langston’s money but now he’s fallen in love with Fiona. The day before the wedding, Charles’s alcoholic brother, Leonard (Tom Bell), shows up at the Langston estate. He pretends to be Charles’s best friend. And then, Leonard gets drunk and encourages a bunch of teenagers to skinny dip. And then there’s the car accident. (This is the big stunt that Jason was so concerned with.) 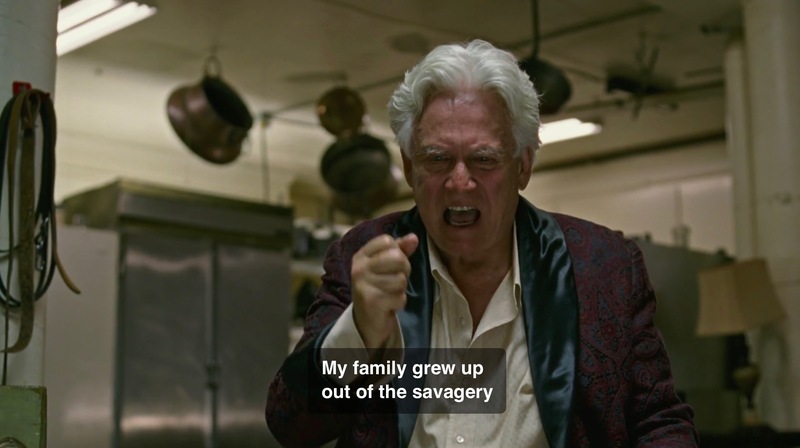 And then Sen. Langston gets drunk and there’s this amazingly ugly scene where he says a lot of nasty things to his wife and his daughters. 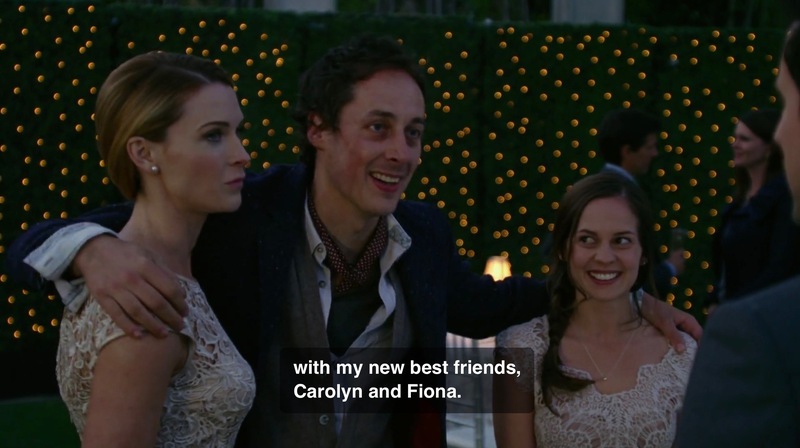 And then Langston nearly murders Charles and Leonard but Fiona ends up pulling a gun on him. 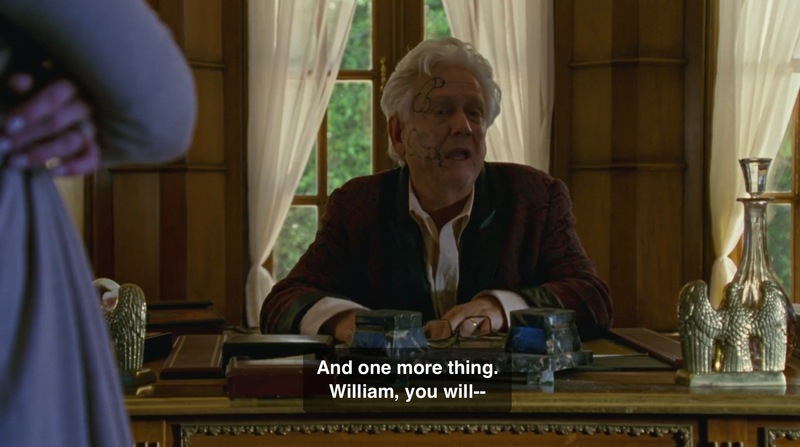 And then the next morning, Leonard draws on Langston’s face. 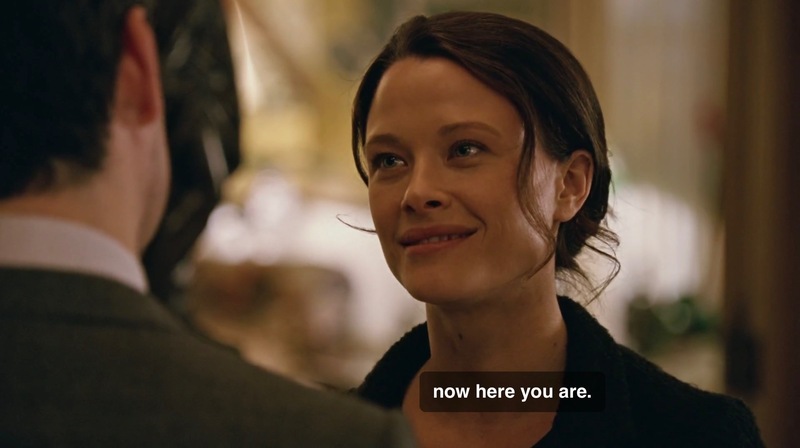 There’s also a prostitute, named Carla (Christina Lakin), who shows up for no reason but at least she gets a few funny lines. The film doesn’t add up too much, with none of the characters or their actions making much sense. The script feels like a first draft and, even at only 80 minutes, the movie seems to be way too long. The overriding theme of Project Greenlight‘s fourth season has been that Jason has gotten nearly everything that he wanted while shooting his film. Personally, it wouldn’t surprise me to discover that this season was pretty much edited to cast Jason in as negative a light as possible. (Otherwise, the HBO execs would have to take responsibility of the train wreck that is The Leisure Class.) Still, it’s impossible to deny that Jason fought a lot of battles and that none of them seem to have made much difference as far as the end product is concerned. Jason got the cast that he wanted but that cast is let down by a poorly conceived script. All of the characters are so one-dimensional that it’s doubtful that there’s much anyone in the cast could have done to make them interesting. 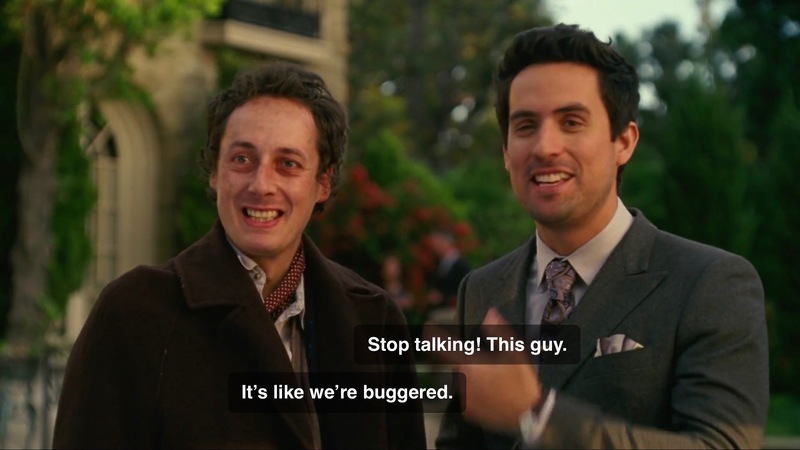 I like both Ed Weeks and Tom Bell but the film let both of them down. 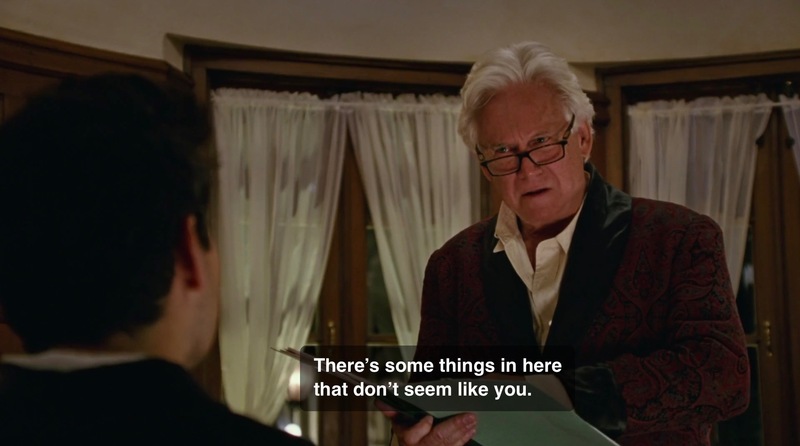 Meanwhile, Bruce Davison is reduced to bellowing out his lines. Jason fought to find the perfect location and spent a lot of time talking about how the Langston estate was almost as important as the characters. The house looks gorgeous but the film is directed in such a haphazard manner that you never really get to appreciate it. For a director who spent so much time obsessing over minutiae, Jason’s film is unique for its total lack of interesting detail. Let’s not forget — when the season began, Jason was selected to direct a broad comedy called Not Another Pretty Woman. Jason is the one who suggested making The Leisure Class instead. That said, I have a hard time believing, as some have suggested on twitter, that Not Another Pretty Woman would have been much of an improvement. Ultimately, Jason seems to be an okay technical director. He knows how to light a scene. He understands the importance of moving the camera. I imagine he could probably spend hours explaining why he chose to use a certain type of lens. 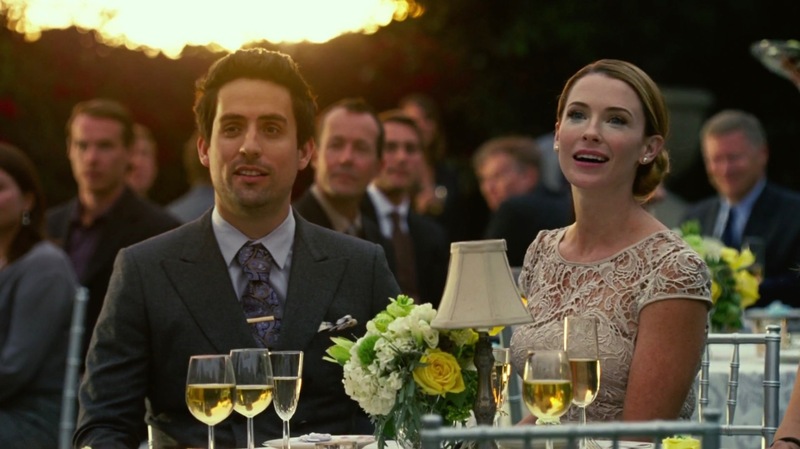 Unfortunately, there’s not a single scene in The Leisure Class that feels spontaneous. There’s no humanity to the characters. It’s a cold movie that feels more like a student film than anything else. From what I’ve read, it appears that there will be at least one more season of Project Greenlight. And I’m happy to hear that because the show makes for good drama. I just wish that it would occasionally make for a good movie.